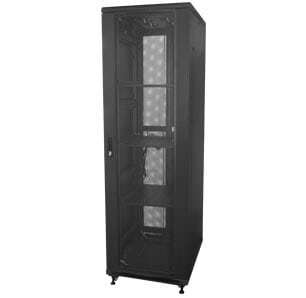 A 19" floor standing network rack designed to be used in home automation and home theatre applications. 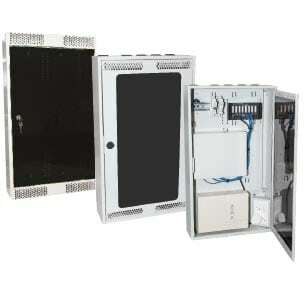 Suitable for housing network equipment such as patch panels, modems and routers. Designed to be used in home automation and home theatre applications.